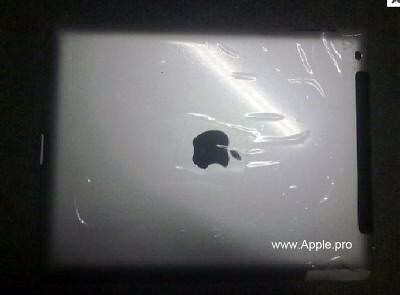 iSHSHIT: Outside Photo of the Leaked iPad 3 Rear Shell? Outside Photo of the Leaked iPad 3 Rear Shell? 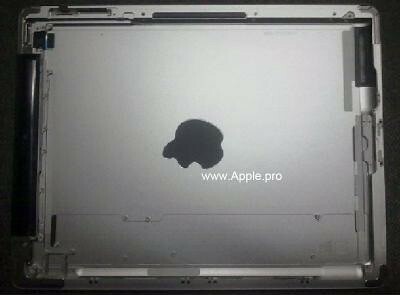 Apple.pro has posted photos of the inside and outside of the iPad 3 rear shell leaked earlier today. The general appearance appears to be the same as the iPad 2.